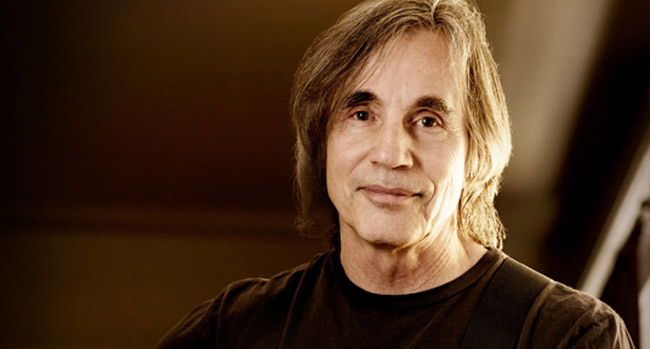 Jackson Browne announces July and August 2018 tour dates on the West Coast with his full band. Advance tickets are available beginning February 28th at 10 am local time. General on sale begins March 2nd at 10 am local time. Ticket sale information is available at jacksonbrowne.com. The West Coast trek follows a Midwest run in June including Cincinnati, Indianapolis, Milwaukee, Kansas City and St. Louis. Before the Midwest and West Coast dates, Brown and his band will go Down Under and play nearly a dozen shows in Australia. Adelaide, Margaret River, Canberra, Melbourne and Brisbane are on the bill starting with a pair of shows in Sydney on March 19th and 20th.